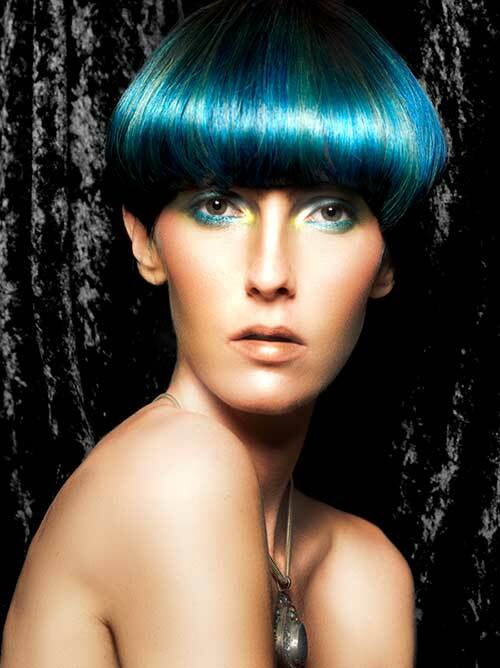 For beautiful hair & on trend hairstyles visit Anne Veck hair salonAnne Veck | TRAIN TO BE A HAIRDRESSER WITH ANNE VECK! Awesome prices for students. 20% off for styling and colour Mondays, Tuesdays and Wednesdays! Give the gift of gorgeous Christmas hair with an Anne Veck Gift Voucher, a treat for any occasion. Available in salon or click here to buy now. Click here to download our latest hairdressing price list. Welcome to Anne Veck.. Oxford and Bicester's destination hair salons for some of the highest reviewed hairdressers! We specialise in the latest creative hairdressing with the hottest colours from Revlon Professional and the coolest cuts for men and women! If you have long hair, we love you and if you have short hair we adore you with simple short cuts to disconnected choppy styles. Whatever you want we have a stylist for you! Come to us for a crazy new colour or a stunning new balayage, colour is our passion. No matter how you want to look when you leave the salon, you will leave feeling fabulous! Visit our award winning eco hair salon in Oxford or our 2018 refitted retro look salon in Bicester. We look forward to seeing you soon! Our award winning hair salon teams are experts in colour correction, wedding and party hairstyles and make-up, Nanokeratin "Brazilian blow dry " keratin smoothing treatment, african-caribbean relaxer and we offer a choice of leading hair extensions brands, featuring our favourite Gold Class Hair Extensions - the ultimate in designer label extensions adored by the stars, which will give you stunning results. We stock a fabulous selection of Revlon Professional must have care products, including EKS plus Avlon Affirm for African-Caribbean and curly locks. And, of course, for men, we have American Crew. Anne is honoured to be the Revlon Professional Creative Brand Ambassador for the UK and Ireland. 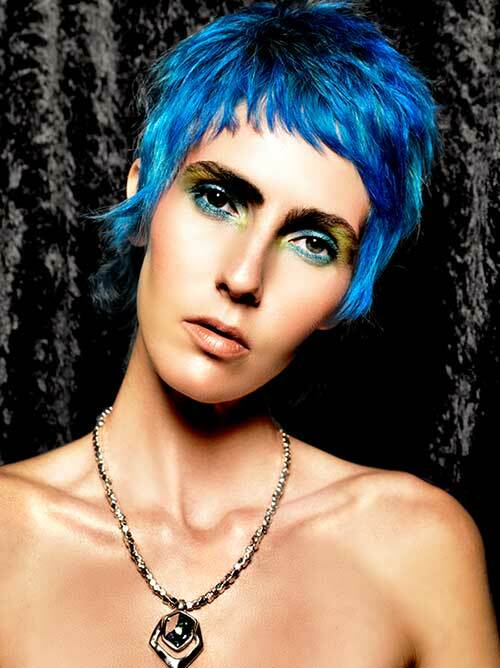 "Anne's talent for avant garde, bridal and long hair work makes her the perfect fit for the role. Anne Veck salons will become flagship Revlon Professional salons and we are looking forward to our future collaborations. Her energy and passion is so inspiring and we are very privileged to have Anne as an ambassador for Revlon Professional" . Lisa Jackson, General Manager for Revlon Professional. 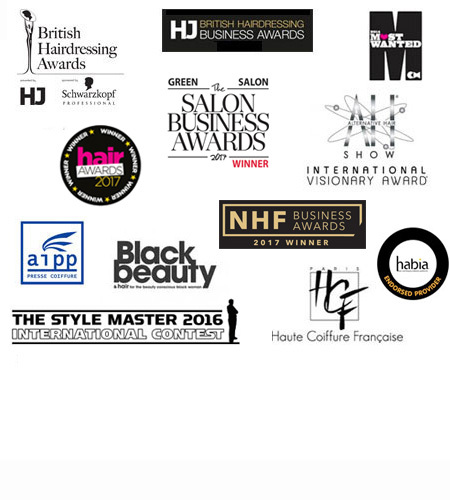 All our stylists are State Registered Hairdressers and Anne is the Hairdressing Ambassador for The National Hairdressers' Federation . Anne Veck Limited is one of only two hairdressing businesses in the U.K. to be a Living Wage employer. You can be confident we are qualified and skilled - your hair is our passion!